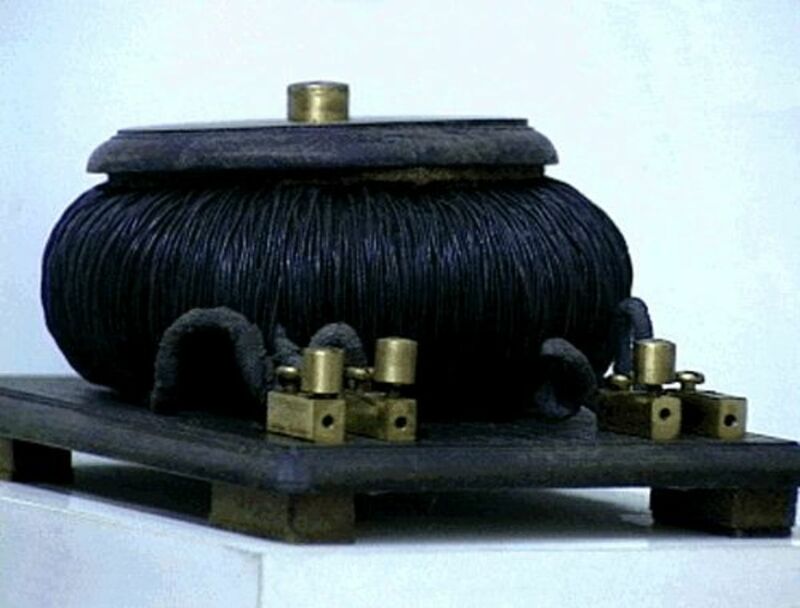 A current transformer is an instrument transformer, used along with measuring or protective devices, in which the secondary current is proportional to the primary current (under normal conditions of operation) and differs from it by an angle that is approximately zero. Current transformers supply the protective relays with currents of magnitude proportional to those of power circuit but sufficiently reduced in magnitude. The measuring devices cannot be directly connected to the high magnitude supplies. Hence current transformers are used to supply those devices with currents of magnitude proportional to those of power. 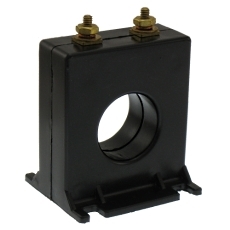 A current transformer also isolates the measuring instruments from high voltage circuits. The basic principle of the current transformer is the same as that of the power transformer. Like the power transformer, the current transformer also contains a primary and a secondary winding. Whenever an alternating current flows through the primary winding, alternating magnetic flux is produced, which then induces alternating current in the secondary winding. In the case of current transformers, the load impedance or “burden” is very small. Therefore the current transformer operates under short circuit conditions. Also the current in the secondary winding does not depend on load impedance but instead depends on the current flowing in the primary winding. The current transformer basically consists of an iron core upon which primary and secondary windings are wound. 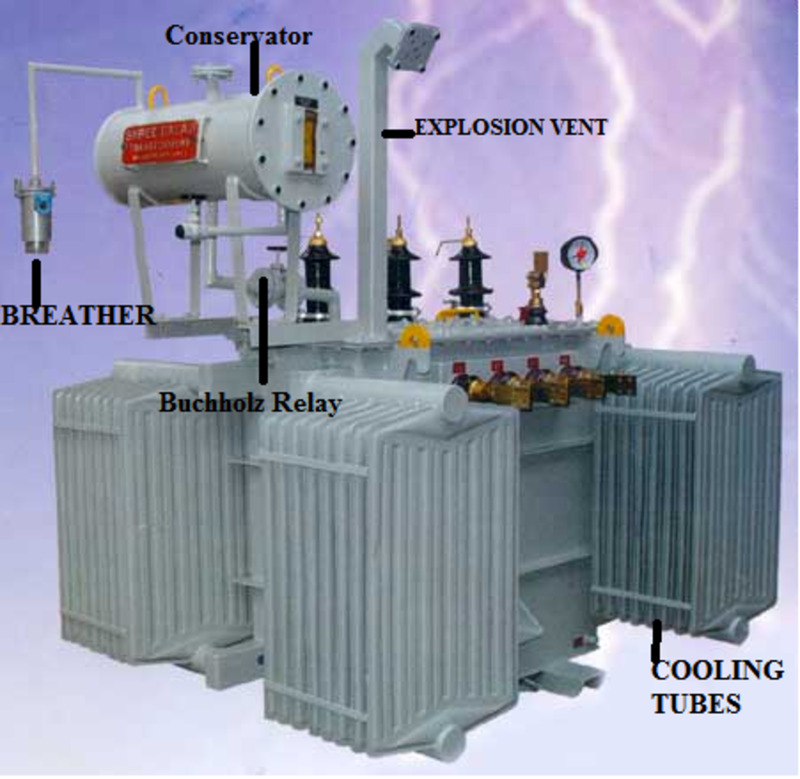 The primary winding of the transformer is connected in series with the load and carries the actual current flowing to the load, while the secondary winding is connected to a measuring device or a relay. The number of secondary turns is proportional to the current flowing through the primary; i.e., the larger the magnitude of current flowing through the primary, more the number of secondary turns. The ratio of primary current to the secondary current is known as the current transformation ratio of the CT. Usually the current transformation ratio of the CT is high. Normally the secondary ratings are of the order 5 A, 1 A, 0.1 A, whereas the primary ratings vary from 10 A to 3000 A or more. The CT handles much less power. Rated burden can be defined as the product of current and voltage at the secondary side of the CT. It is measured in volt ampere (VA). The secondary of a current transformer should not be disconnected from its rated burden while current is flowing in the primary. As the primary current is independent of the secondary current, the entire primary current acts as a magnetizing current when secondary is opened. This results in deep saturation of the core, which cannot return to normal state and so the CT is no longer usable. Measuring current transformers. 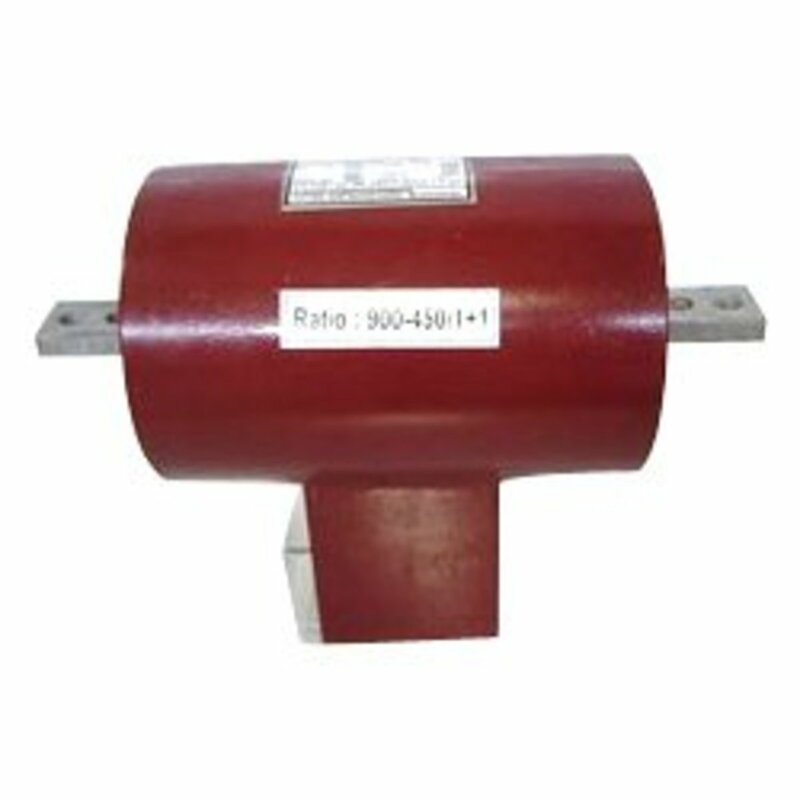 These current transformers are used along with the measuring devices for the measurement of current, energy, and power. Protective current transformers. These current transformers are used along with the protection equipments such as trip coils, relays, etc. Bar Type. 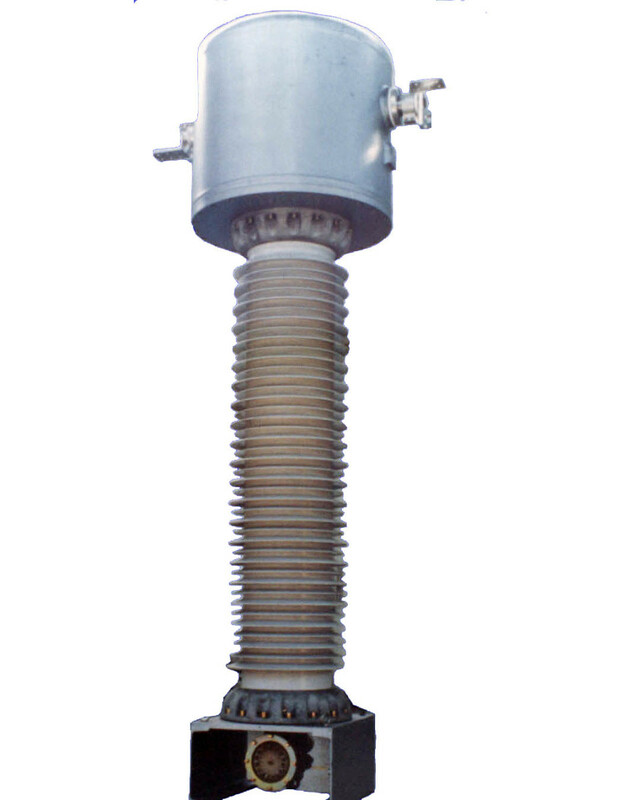 This type consists of a bar of suitable size and material forming an integral part of the transformer. 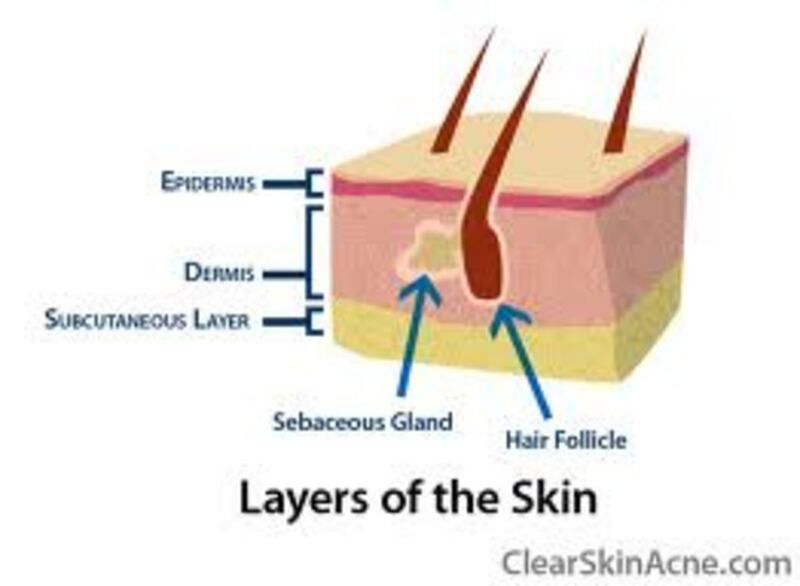 Wound Type. This type has a primary winding of ore than one full turn wound over the core. Window Type. This type has no primary winding. The secondary wind of the CT is placed around the current flowing conductor. The magnetic electric field created by current flowing through the conductor induces current in the secondary winding, which is used for measurement. 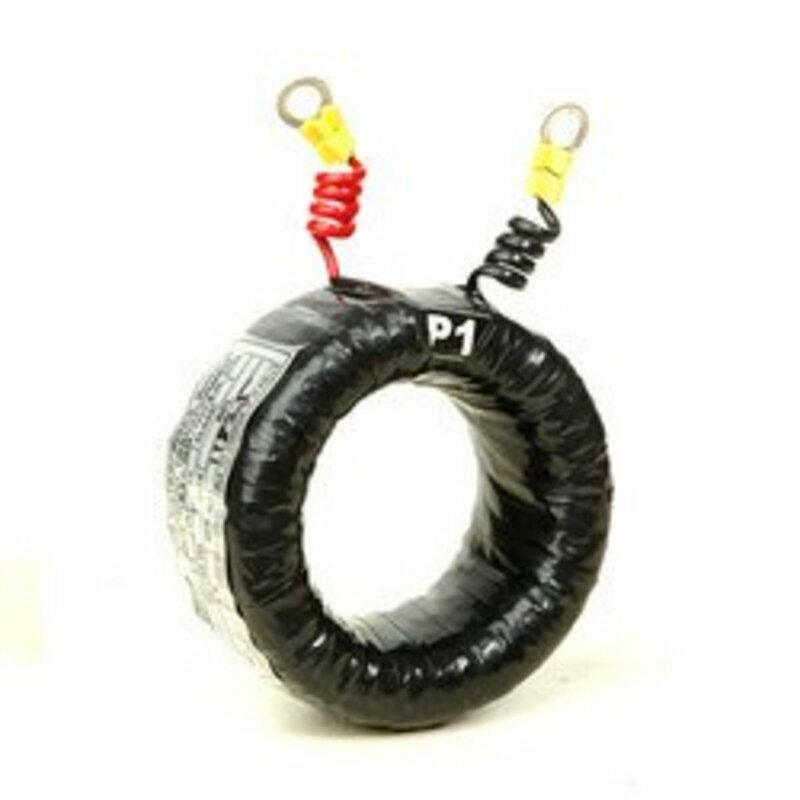 The ideal current transformer may be defined as one in which any primary condition is reproduced in the secondary circuit in the exact ratio and phase relationship. The phasor diagram for an ideal current transformer is shown in Figure 1. Therefore the ratio of primary and secondary winding currents equal to the turns ratio. Also the primary and secondary winding currents are exactly 1800 in phase. In an actual transformer, the windings have resistance and reactance and also the transformer has magnetizing and loss component of current to maintain the flux (see Figure 2). Therefore, in an actual transformer the ratio of current is not equal to the turns ratio and also there is a phase difference between the primary current and the secondary currents reflected back on the primary side and consequently we have ratio error and phase angle error. The value of the rated secondary current is 5A. A secondary current rating of 2A and 1A may also be used in some cases if the number of secondary turns is low and the ratio cannot be adjusted within the required limits by the addition or removal of one turn, if the length of secondary connecting lead is such that the burden due to them at higher secondary current would be excessive. The disadvantage of making transformers with lower secondary current ratings is that they produce much higher voltage if they are ever accidentally left open circuited. For this reason, it is better to adopt 5 A rating at the secondary. The reduction in the number of secondary turns will reduce the actual transformation ratio b an equal percentage. Usually the best number of secondary turns is 1 or 2 fewer than the number that will make Kn equal to the nominal current ratio of the transformer. Rated transformation ratio. The ratio transformation ratio is defined as the ratio of the rated primary current to the rated secondary current. Accuracy class. Accuracy class tells you how accurate the current transformer is. Accuracy class shall be 0.2, 0.5, 1, 3 or 5. For example, if the accuracy class of a current transformer is 1, then the ratio error will be ±1% at the rated primary value. Phase displacement. 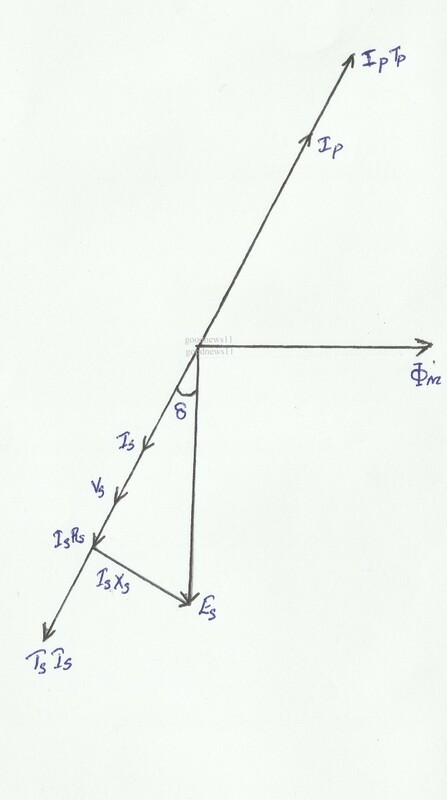 The difference in phase between the primary and the secondary current phasors, the direction of the phasors being chosen such that the angle is zero for a perfect transformer. Rated secondary current. The value of rated secondary current shall be 5 A. 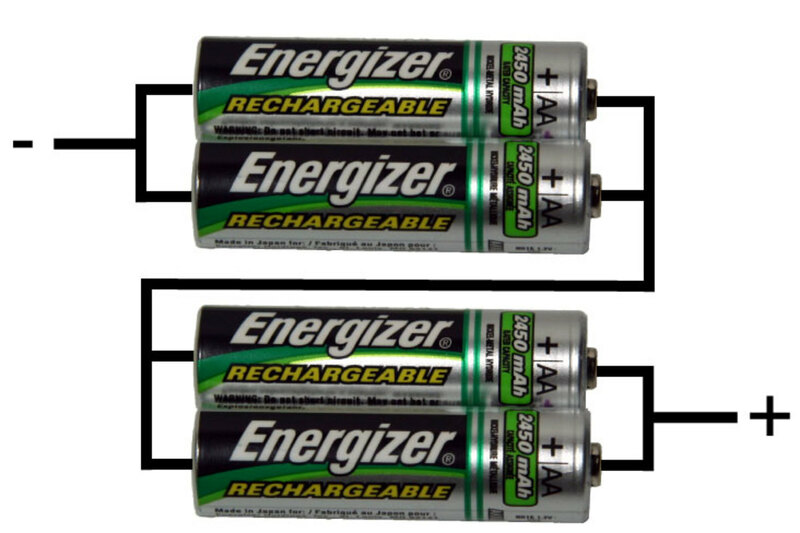 The secondary currents rating of 2 and 1 A may also be used in some case. Rated burden. The product of current and voltage at the secondary side of the CT is called the rated burden. It is measured in volt ampere (VA). The temperature rise of the current transformer's winding when carrying a rated primary current, at rated frequency and with rated burden, should not exceed the approximate values given in Table 2. What Are the Sources for the First Council of Nicaea? Thanks for your lesson, can you give some references book about this issue? Thanks in advance! How to calculate the burden ?? How it can possible CT work in ambient temperature 135 Degree ? However it fix on busbar directly through it could measure high current. If CT work in such ambient temp then what is max. Temp of CT should allow during Design stage. What about selections of CT? Mr Bonny, When the secondary of CT is open, there will be no opposing secondary ampere turns to the primary ampere turns. 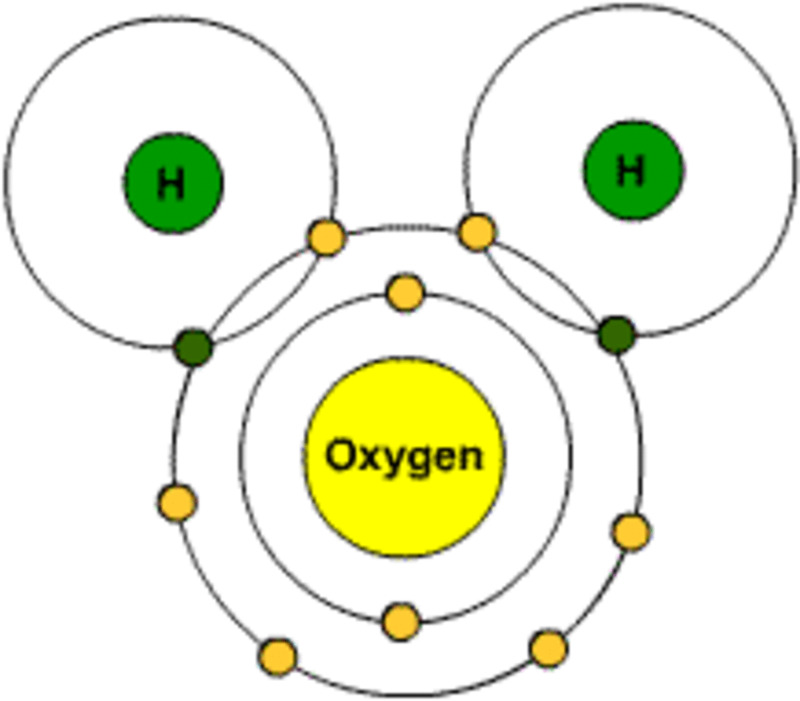 This creates very high flux in the core and results in high voltage across the secondary terminals. This is hazardous to insulation and also the operator. The voltage rating of the burden has nothing to do with that. In fact a simple fuse wire across the secondary terminals will suffice in place of a burden to tackle the above phenomenon in case of any maintenance or temporary outage of the instrumentation connected on the secondary side. 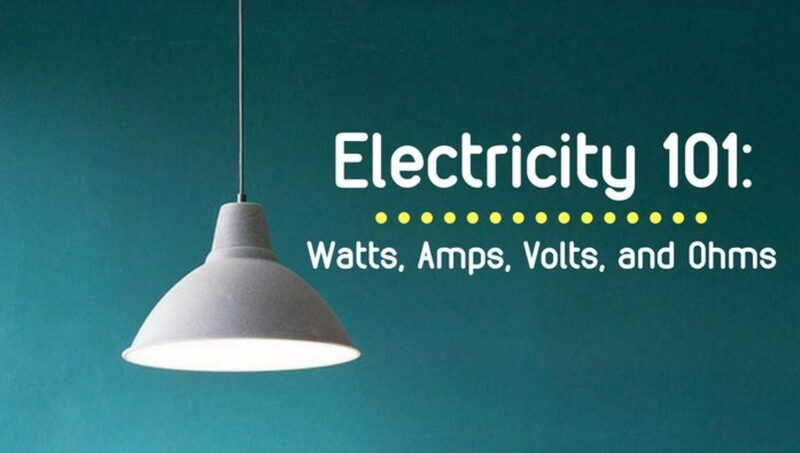 when the ct secondary is open circuited there will be high voltage, and when we connect the burden to the secondary- does it mean the burden has high voltage rating?which corresponds to the open circuit voltage of ct secondary? Please check your CT rating and input the primary in the controller. ive just replace a Power Factor Regulator at a switch board. Ive got to key in the Current Transformer Primary Value. The range is between 5 - 10000. What does it mean by that..
Kindly let me know the primary current. i want to know what happens to a 500.5A, class 5p15 , 30VA CT When 12 KA fault current flows through it? Secondary total burden along with CT resistance is 1.25ohms. 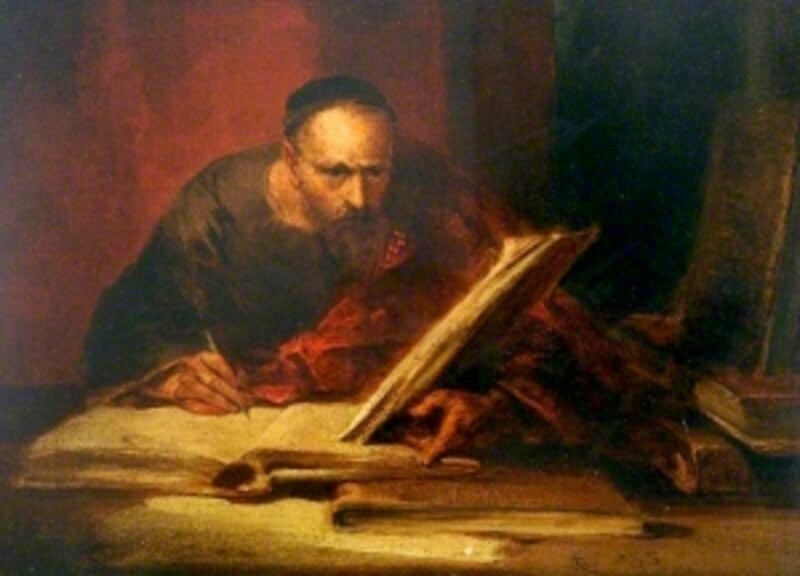 How is error calculated with Burden ? To good.....all the information is on the mark. 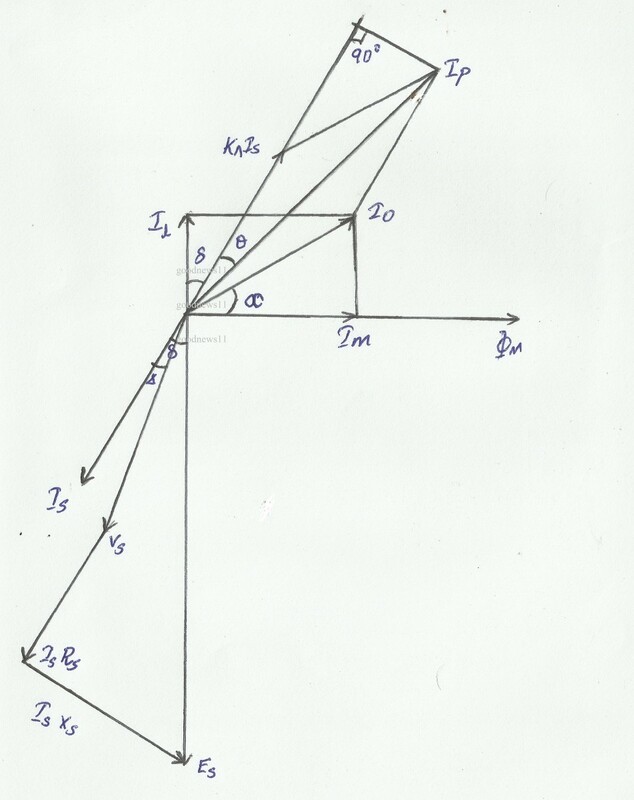 Bt i suggest you to represent the explanation in point wise method. Very good answers,to be showing point wise is good to study. Did you mean high temperature type transformer? environments (135ºC). these transformers can be mounted directly upon the energized busbar. what's hot temperature Current transfarmar.